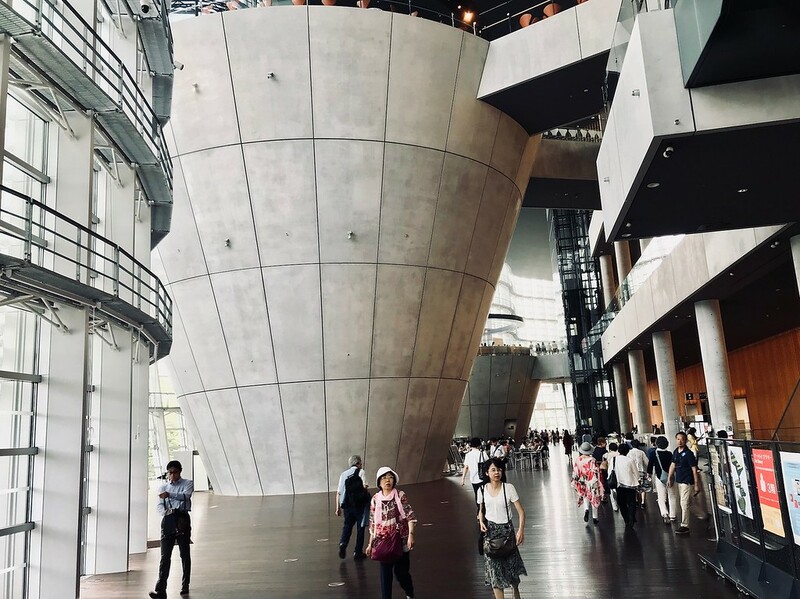 The Kurosawa Kishō-designed National Art Center Tokyo in Roppongi may be best known for its architecture, but the special exhibitions there are no less impressive. If you’re short on cash, check out the free exhibitions instead. 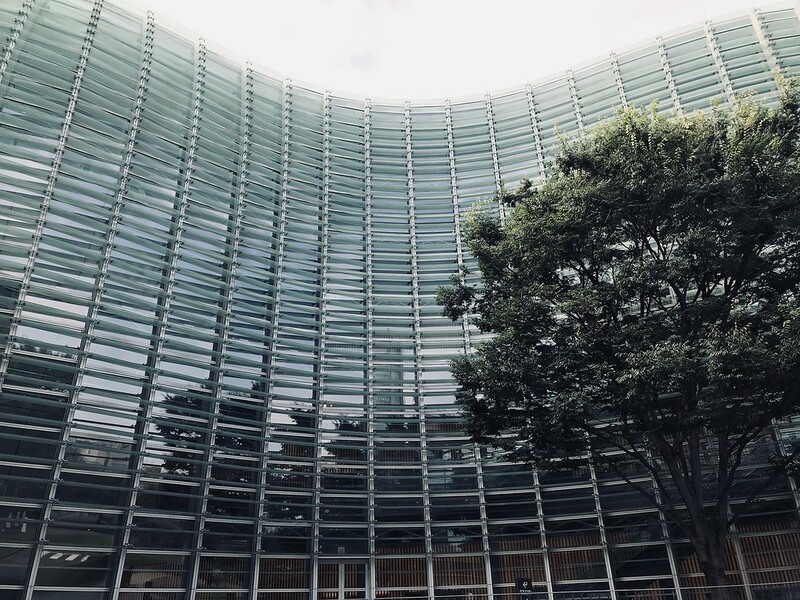 Designed by Kurokawa Kishō, the National Art Center Tokyo cuts a striking figure at a distance with its undulating glass facade. We’re less impressed by the peculiar inverted concrete cones looming above visitors inside. But no matter - this museum is home to Japan’s largest exhibition space for shows both domestic and visiting, and it attracts some of the best. While the special exhibitions are ticketed and on the slightly pricey side (often averaging JPY1500), entry to the museum itself is free. The special exhibitions are usually worth the entrance fee, though. Past major shows include a comprehensive overview of animation director Makoto Shinkai’s films, artworks borrowed from the Hermitage in St. Petersburg, and a huge showcase of Southeast Asian artists in conjunction with the Mori Art Museum. The museum has no permanent collection of its own, and the lack of constants means that it’s worth repeat visits. For the free exhibits, head to the galleries on the second and third floors. Subway: Directly connected to exit 6 of Nogizaka Station on the Tokyo Metro Chiyoda line. :: Check availability and pricing for hotels near The National Art Center on Booking.com or Agoda.com. 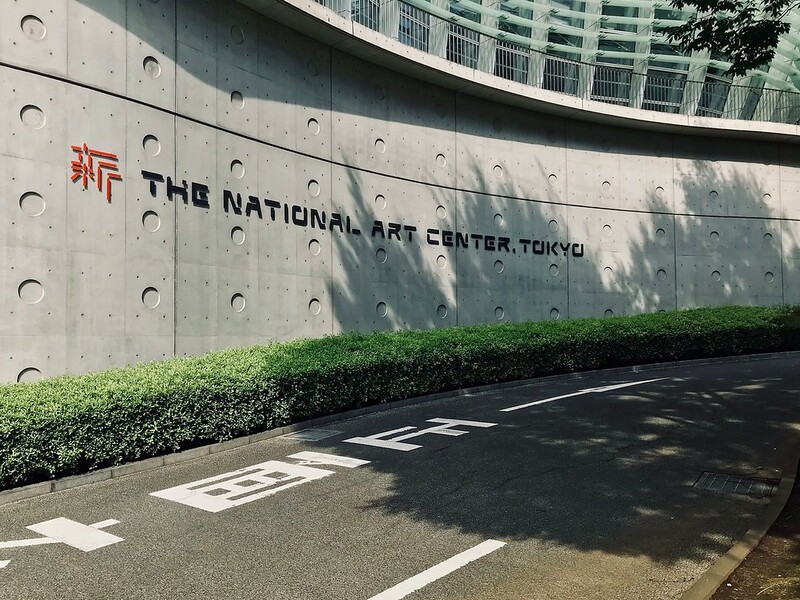 The National Art Center, Tokyo is located in Tokyo's Roppongi and Akasaka district. 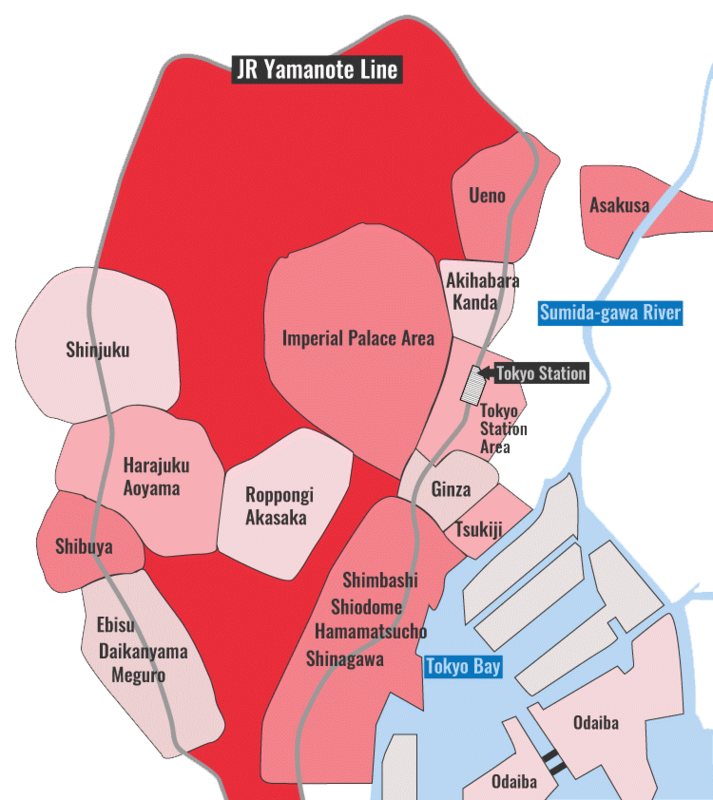 See our complete list of things to do in Roppongi and Akasaka, including places to eat, nightlife and places to stay.